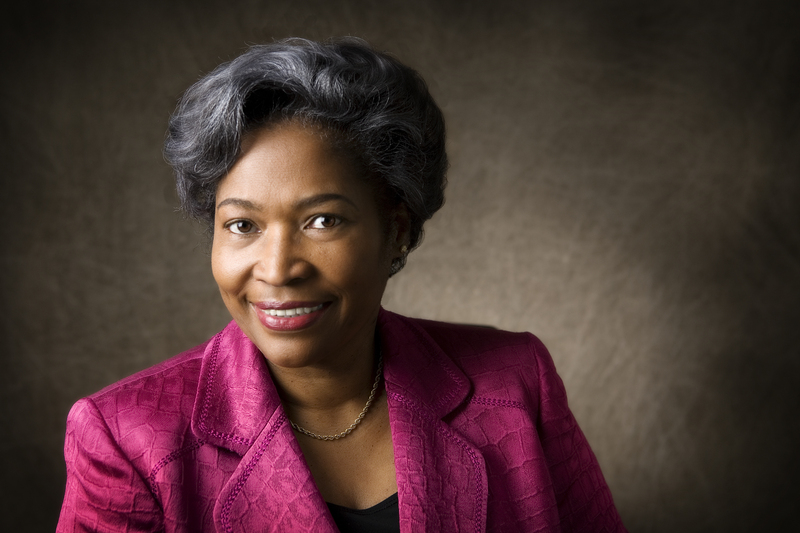 Dr. Avis Glaze is one of Canada's outstanding educators and a recognized international leader in education. From classroom teacher to Superintendent of Schools and Director of Education, this award-winning educator has experience at all levels of the school system. She was one of five Commissioners on Ontario's landmark Royal Commission on Learning, setting directions for the future of the education system. As the Province's first Chief Student Achievement Officer and Founding CEO of the Literacy and Numeracy Secretariat, she played a pivotal role in working with educators to improve student learning, achievement and wellbeing. She served as Ontario's Education Commissioner and Senior Adviser to the Minister of Education. She taught in faculties of education (York and University of Toronto), and was appointed Professor in Residence at the Faculty of Education, University of Ottawa. Currently, she is President of Edu-quest International Inc., offering a wide range of educational services and speaking engagements across the globe. A highlight of her career was an invitation from Queen Sonya of Norway to address the issue of 'Can schools build better societies' with principals at her awards ceremony. Dr. Glaze is a consummate capacity builder and inveterate learner who continues to take courses at every opportunity, for example, training in Visible Learning (Certified Trainer), Alternative Dispute Resolution (ADR), and the assessment of emotional intelligence. She co-authored Breaking Barriers: Excellence and Equity for All, High School Graduation: K-12 Strategies that Work, and a series titled, Class Interrupted - strategies for system, school and classroom improvement. Her most recent book, Reaching the Heart of Leadership (2017) is a testament to her people-oriented and outcomes-focussed approach to educational leadership. Avis has worked with educators in over 50 countries and (U.S.) states, receiving several honorary doctorates some 40 awards for international contributions, including the Robert Owen Award, the first of its kind offered in Scotland. She has served as International Education Adviser to organizations such as Curriculum Services Canada, Learning Forward, and to governments such as South Africa, New Zealand and Scotland. Avis believes that this is the Golden Age of Education and that educators are strategically placed to enhance life chances and to work, with indefatigable zeal, to build upon their current successes. She encourages all those engaged in this noble enterprise to intensify their efforts to improve their schools with a sense of urgency. As engaged citizens, we have a responsibility to ensure that all students achieve to the maximum of their potential, regardless of background or personal circumstances. For her, students must become solution finders who are prepared to contribute to nation building and prosperity.